Meet Clementine – a cheeky little handful! As she says, “spectacularful ideas are always sproinging up in my brain.” But sometimes they’re the kind of ideas that grown-ups aren’t too happy about! So how will Clementine cope with a new class teacher who wants to freeze all the kids into statues? Will he understand her ways and give her a fair chance? And what will happen when she follows her friend Margaret’s advice on how to be the perfect Friend of the Week? 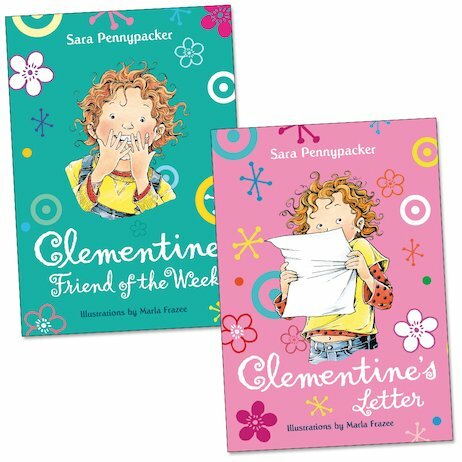 From a series that has taken the US by storm, these whimsical books introduce a truly feisty heroine: the wayward but utterly loveable Clementine!